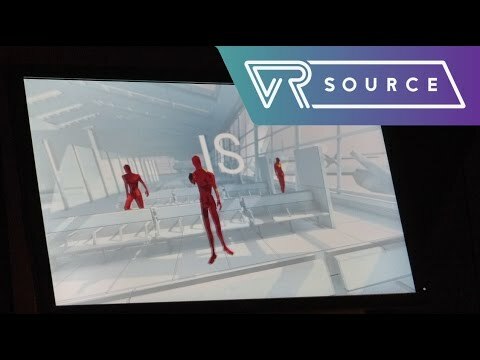 Welcome to our November edition of VR Source Monthly, an overview of the biggest VR technology news and reviews from the previous month. As our regulars may be aware, in addition to rounding up all the best news, we also tie in the monthly recap with a great giveaway. I hope you enjoy some of our favorite news and announcements from October 2016, and when you get through reading, be sure to sign up for your chance to win a Google Pixel and Daydream View. 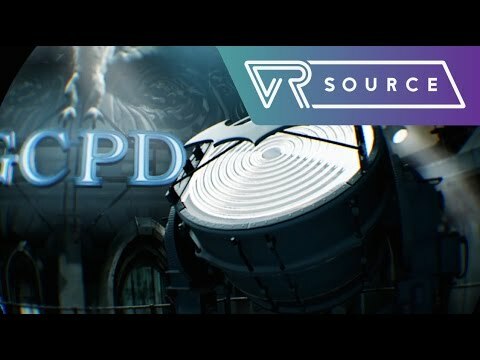 After a couple of quiet months in the world of VR, things certainly began heating up big time in October with the kick off of Oculus Connect 3, the launch of Google’s Daydream VR platform, and the launch of the Sony Playstation VR. During the last thirty days we’ve went hands-on with Daydream, played a ton of upcoming Oculus Touch-optimized games, and even brought our full review of the Playstation VR, as well as a few of its launch titles. Super Hot originally launched on PC in 2013 as the result of the “7 Day FPS Challenge”. The game was extremely successful after the browser version came out, which led to the development of a standalone PC version which released in February of this year. 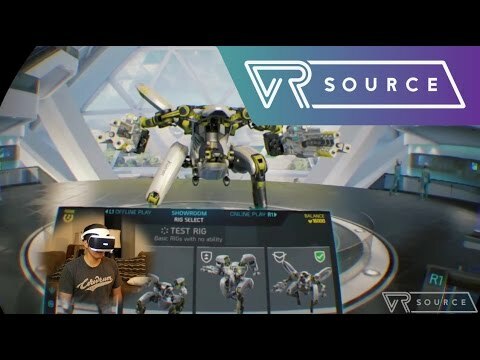 Now, the team is bringing the title into the future with the imminent release of Oculus Touch, and we really liked what we saw during OC3! 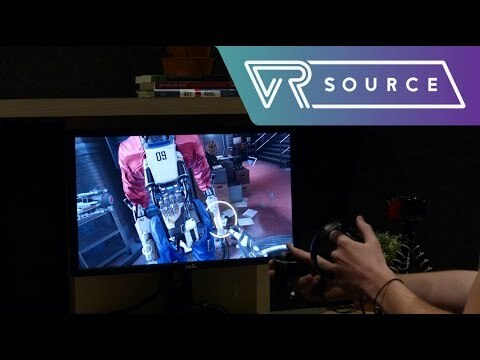 Robo Recall takes place in a futuristic version of New York where assistive robots have gone rogue, and you have been tasked as a bounty hunter with one objective: take them down. Our first impressions of this title were certainly positive! Arktika.1 is 4a Games first forray outside of the Metro universe, though it follows the same overall Eastern European post-apocalyptic theme. That said, this time around the setting is actually a bit further into the future, in a world where a new ice age has since emerged. David Imel was extremely impressed by this one thanks to its heavy polish, and frantic pacing. As you’d expect from the Killing Floor series, the game is very much a zombie shooter, but the pacing here is a bit different from what you’d see from traditional titles in the series. Not only are there more survival horror elements, but the overall game pace is also a bit slower with more stealthy jump scares and even a bit of puzzle solving. 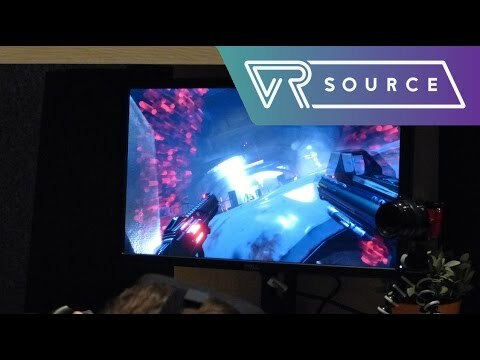 While it’s different from what you might expect, we found the demo to be a lot of fun. The very same week as Oculus launched its Connect 3 event, Google was having a hardware event of its own. 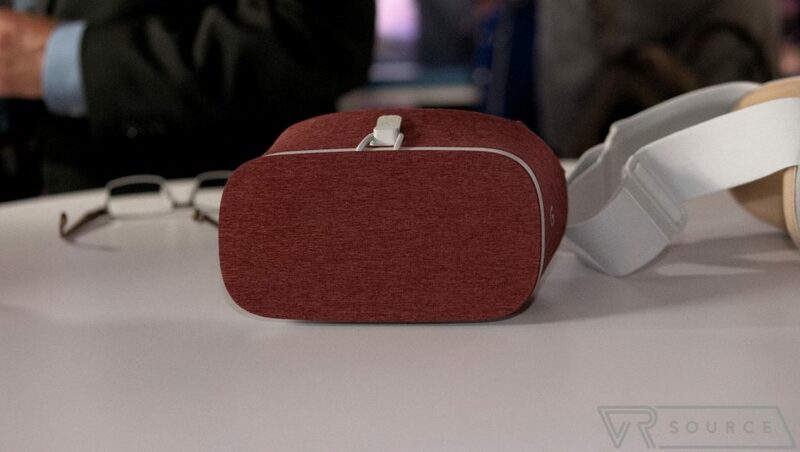 As you likely know, among the big announcements Google also revealed the Google Daydream View, its own in-house VR headset that works with the Pixel family and other upcoming Daydream-compatible handsets. First up, John Velasco brought us his full review of the Sony Playstation VR. Shortly after that, he checked out RIGS and Batman Arkham VR in their own separate reviews. November is just getting started and we already have a number of great Sony Playstation VR game reviews in store. Beyond that? Look forward to us giving more impressions on the Google Daydream View and the games and apps designed for it. And of course, you can expect more reviews, best lists, and other great coverage for the HTC Vive, Oculus Rift, Samsung Gear VR, and Google Cardboard. 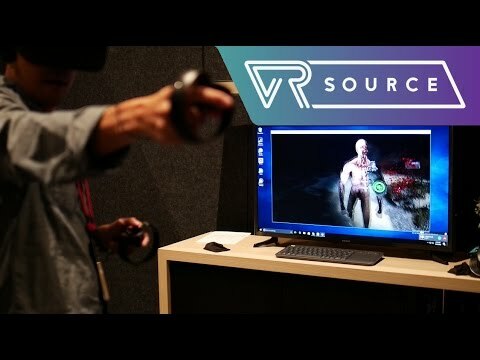 Though October was certainly the busiest month we’ve had in a while, we don’t expect things to slow down much here at VR Source for at least the next several months! We want to start by congratulating the winner of our previous giveaway for the OnePlus 3 and Loop VR, Pascu L. of Romania. This month we’re giving away a brand new Pixel and the Daydream View VR headset! The Pixel represents the most pure Google phone experience released to date, evolving beyond the Nexus program with several software and design tweaks that help it stand apart from the competition. 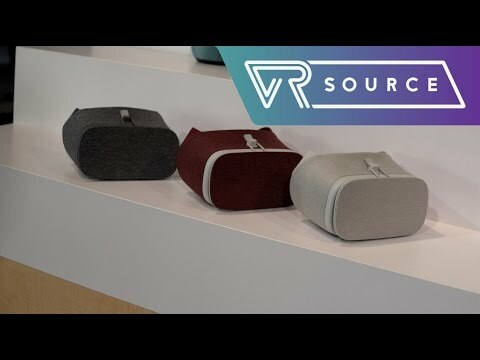 Meanwhile, Daydream View is a big leap forward for mobile VR, offering a unified home UI with its own versions of YouTube, the Google Play store, and much more. In many ways it is a natural evolution of Google Cardboard, but with capabilities more aligned with what you’d find from the Samsung Gear VR platform. Google Pixel & Daydream VR International Giveaway! Only 1 entry per person, do not enter multiple email addresses. We will verify all winners and if we detect multiple email addresses by the same person you will not be eligible to win. 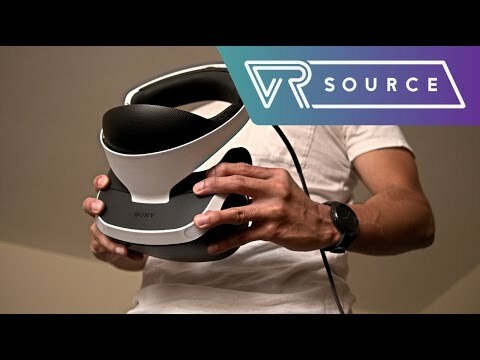 This giveaway is operated by VRSource.